Have you ever heard about Lean Approach? Do you know what exactly it is? Let me explain it by linking it with the very famous and widely used Lean production concept. Lean production is a production method which believes on assembly-line system and minimizing the waste at every step. This particular production method is based on lean thinking. And some of the most famous companies use this approach. For instance, Toyota uses this system for assembling its cars. And you all know how well it is doing all around the globe! This is what lean thinking is all about. It shortens the process of making mistakes again and again. It basically allows you to have a continuous check on your idea that you are working on. Also allowing you to launch your product right away after you feel you are ready without any unnecessary delay. This is the reason Lean Startups are gaining so much popularity these days. The process saves a lot of time and effort. In this world of ever-growing innovations, people really need to be fast and responsive to the changes. Lean startup allows you to have this quick pace to change. 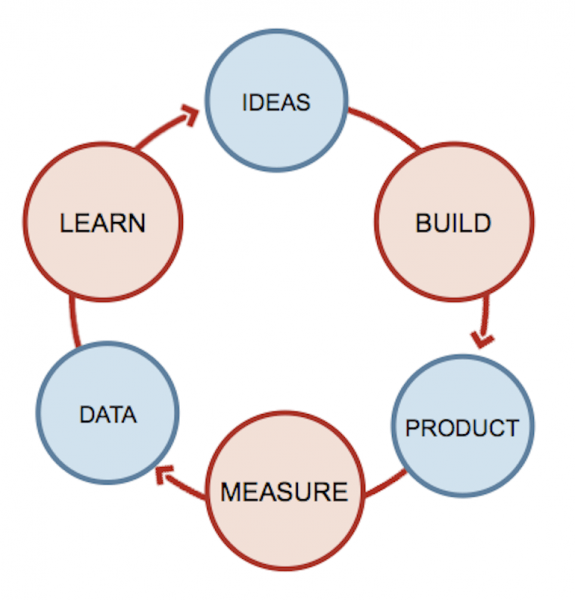 Today, I will be telling you some amazing features that this lean startup approach has. And trust me these features will work in great ways for you and your new and ever-evolving ideas. Now get ready to know these amazing features that makes lean startup approach unique and really attractive. I’m giving you a guarantee that these features will make you switch to this particular approach in seconds. You must know that lean approach is a constant struggle between building your ideas, constantly measuring your progress and learning through your own performance. Don’t worry, I will not make you wait more. The best thing that the lean approach asks you to do is to do everything right away at the very spot. There is no such thing as ‘delay’ in this approach. And this is what makes it different than the usual startups. While following the lean approach, you have to make quick and instant decisions. And you should instantly start working on the idea that has arrived in your mind rather than procrastinating and delaying the whole thing. And trust me these delayed idea never actually comes into the final thing… first the charm gets lost and then the enthusiasm also vanishes with time. Lean approach basically encourages you to launch the idea and then have the courage to relaunch it if it doesn’t work… but don’t be scared of failing. Not being afraid of the pivots is the basic idea behind this approach. 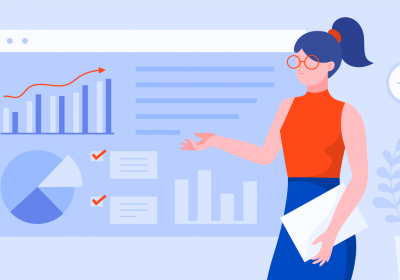 Lean startups bounds the entrepreneurs to have an ongoing checking system and not to miss out on any kind of errors you have made. It encourages you to have continuous learning and corrections. 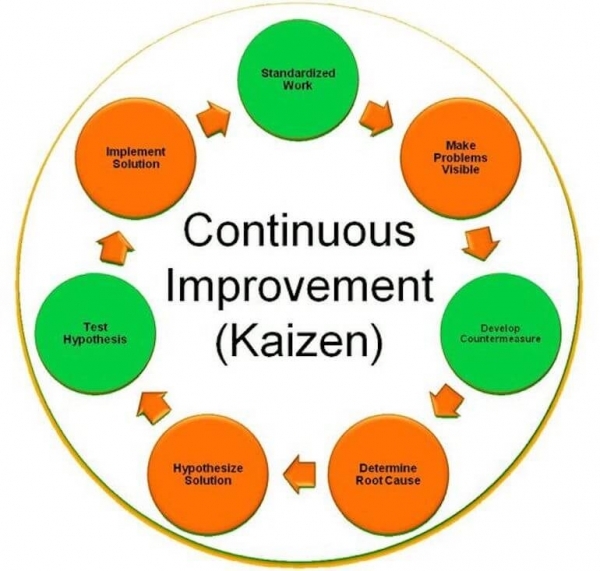 Lean approach basically believes on the Kaizen Approach, allowing you to check for errors at each step and not postponing the improvements till the last stage. This allows all the upcoming entrepreneurs to have an incremental growth through which they become fast and quick learners. In fact they also learn to move on at a faster pace in case some idea doesn’t work. It’s like a natural development of putting in the best, letting go and moving on. The other lesson you get to learn by using the lean approach while starting up your business is ‘seeking the best’. Lean approach guides you not to compromise on the quality of any element that is being used in your startup. This best means ‘best in every aspect’. From the workforce to the processes, from the marketing tools to the customer service. You simply cannot compromise on anything while opting for the lean startup approach. Remember, the instant decision you are taking in the lean approach and the risk you are taking from not delaying your decision have to be worth it. And to be worthy, you need to try making everything much more perfect than usual. So, there is no other option than having the best of the elements in your lean startup. When you are completely into it and working hard on an idea, just make sure to give it all you can. Choose the best of the team and the tools so your idea doesn’t go in vain and really pays you back in much more productive manner.. The other lesson you learn after applying the Lean startup approach is to letting it go, as I said earlier. Lean approach tells you on how to move on and not to cry over failure. We have seen many examples where entrepreneurs go through really bad times once they have failed an idea and there is no more courage left to launch anything new… they are scared and afraid of losing again. But here, you will learn on how to accept one failure and try again instantly. This is what the beauty of lean approach is. It makes all the entrepreneurs strong and risk-taking. This is how lean startup changes everything around you. It changes the way you think, the way you work and the way you improve your processes. You must be thinking that every business improves and makes changes, but trust me lean approach is much faster and smarter than any other approach you have previously adopted. The approach makes you take instant and smart decisions, letting you move on and reach other suitable options in lesser time also. 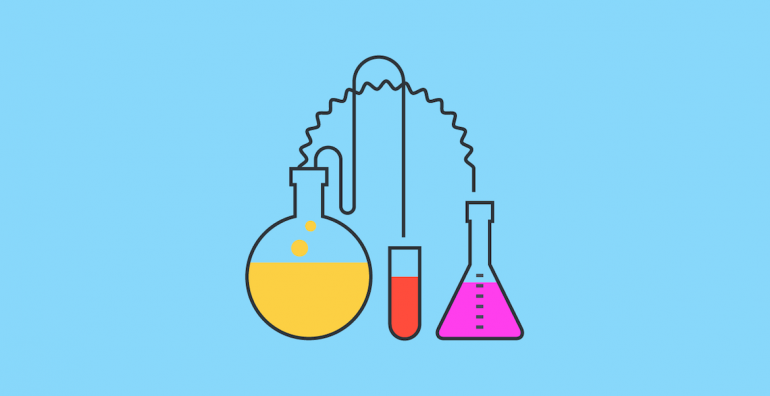 So I have shared these four amazing lessons that lean approach gives to all the entrepreneurs in order to work in much better and productive ways. I hope that these features attract you enough to quickly adopt this approach to reach your successful startups. I would also love to have more ideas from you people on what you actually think about the lean startup approach and to have your success stories on board.